If you are looking for a professional photographer for your wedding at Serra Plaza you have come to the right place. 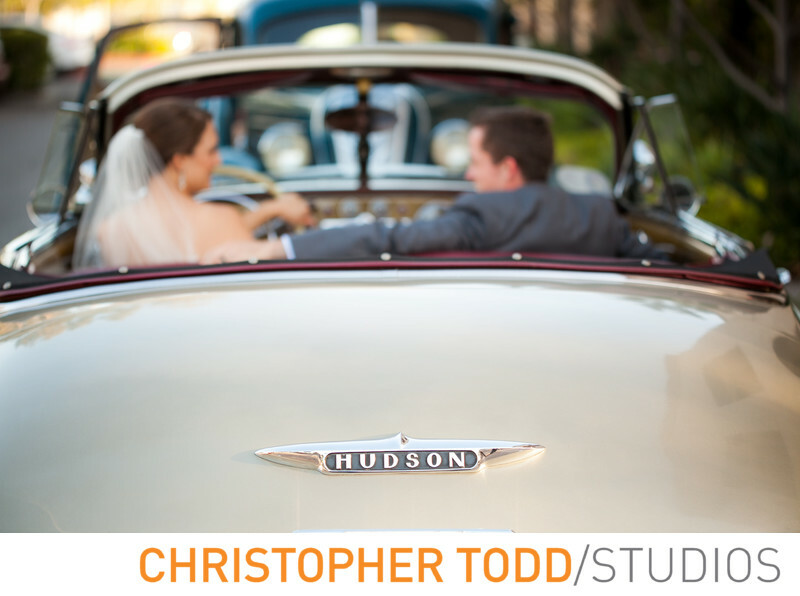 I have been photographing weddings in the Orange County area for over 17 years. They have a beautiful Spanish style courtyard for the ceremony and reception. A rustic vibe for your wedding. Classic weddings are held at Serra Plaza. 1/80; f/2.8; ISO 100; 100.0 mm.